The bad news is that it’s still not cheap. Amazon will sell you one for $239.44, which sounds like a lot – but consider two things. 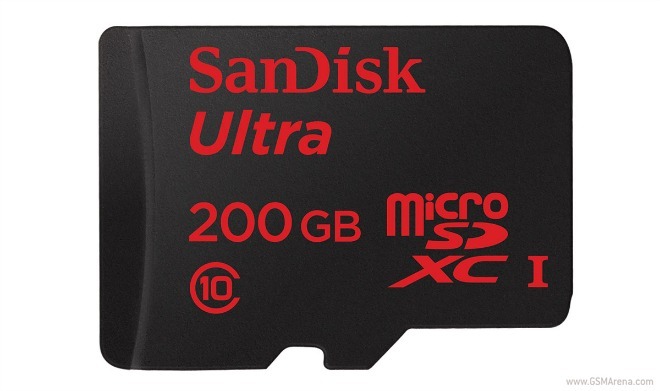 First, you’re buying the world’s largest capacity microSD card. And second, the recommended retail price for it is a whopping $399. So if you have a phone that still takes microSD cards and you need all the storage you can possibly have, this is surely for you. The card has a transfer speed of up to 90MB/s, and it comes with an SD adapter as you’d expect. It’s also waterproof, temperature proof, shock proof, X-ray proof, and magnet proof. Amazon says you’ll be able to store up to 20 hours of Full HD video on this thing, and transfer up to 1,200 photos to it every minute.